Here in the San Juan Islands it’s been snowing in big fat drops. I found these flowers buried in partially-melted snow this morning. All this cold weather coupled with very windy conditions make it absolutely freezing! I prefer hat and sweater weather, myself. This picture of the first snowfall reminds me of the book cover from Snow Falling on Cedars (which takes place in Puget Sound, WA). Naturally occurring organic compounds called thujaplicins give cedar wood it’s distinctive smell that is highly unattractive to insects, moths and pests. Wow, I can’t believe you’re still getting snow! Hopefully things will warm up a bit. Its been in the 60’s here…not too bad. 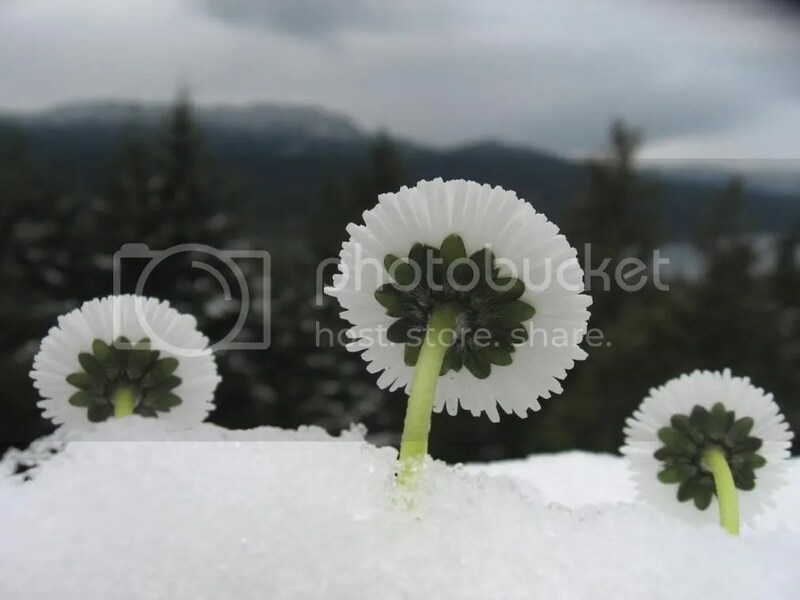 I love the snow flowers picture! but, I love flowers. 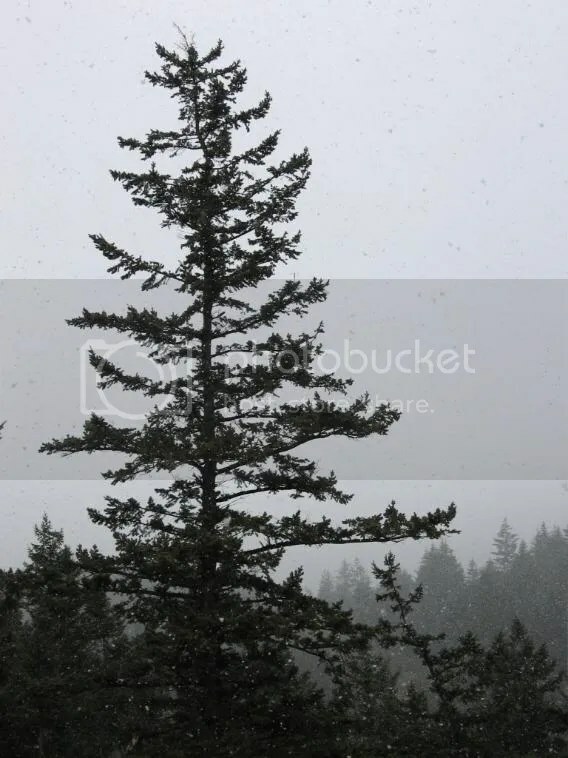 Did you read that book, Snow falling on Cedars? What did you think? I never got a chance to start it before I had to get it back to the Library. That is always how it goes for me, I check out way more than I can read and then have to take them back before I can get to them. Love the flowers by the way. Love the picture of the flowers. You are truly talented. Wow, I didn’t know that people are still getting snow. I should fele lucky that it has been warm here finally.